What is a CBD Vape Pen? 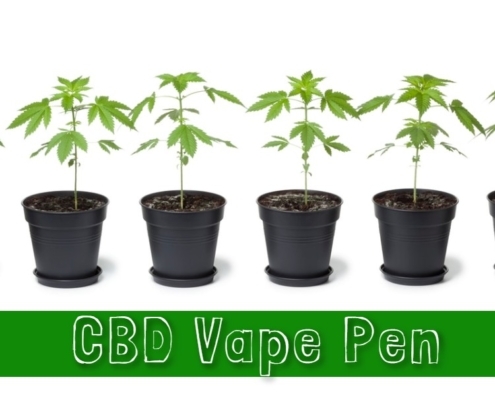 Pens are one of the ways of Cbd vape consumption. People who consume CBD will often have a favorite but may use a combination of more than one product. https://mmjdoctor.com/wp-content/uploads/2018/11/Cbd-Vape-Pen.jpg 750 750 admin https://mmjdoctor.com/wp-content/uploads/2016/12/mmj-logotype.png admin2018-11-28 12:54:572019-04-15 03:15:05What is a CBD Vape Pen?